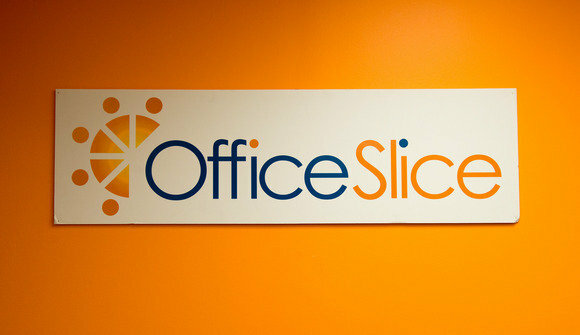 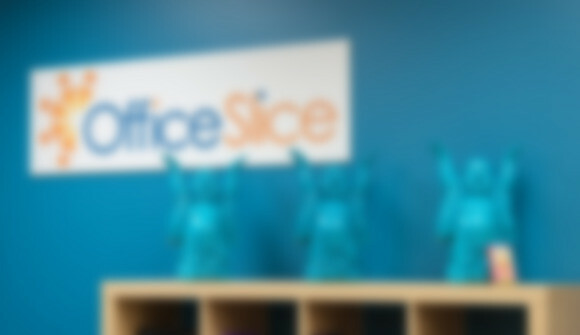 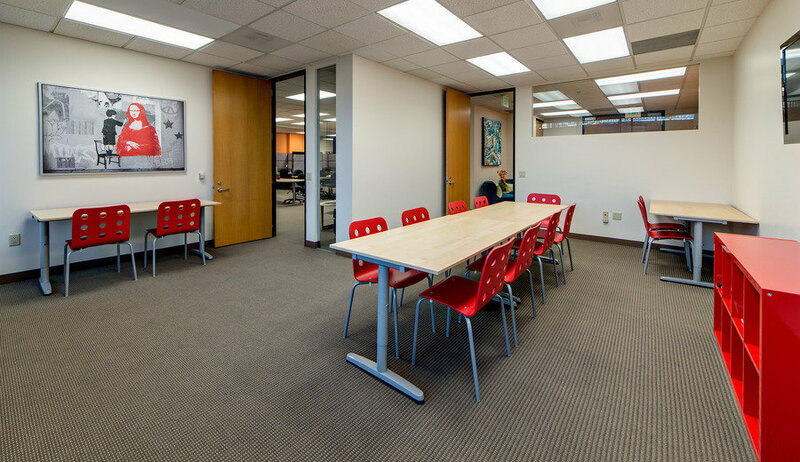 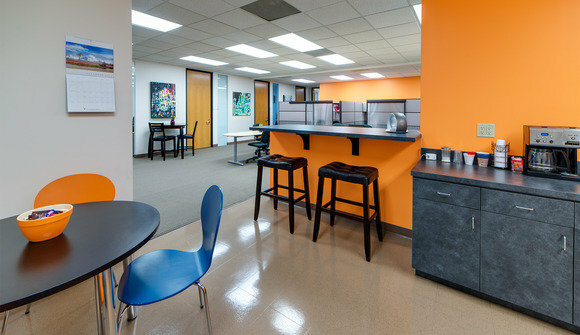 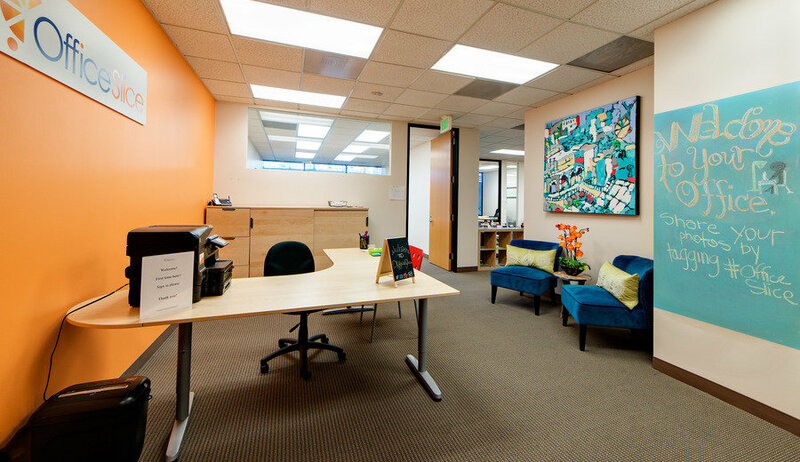 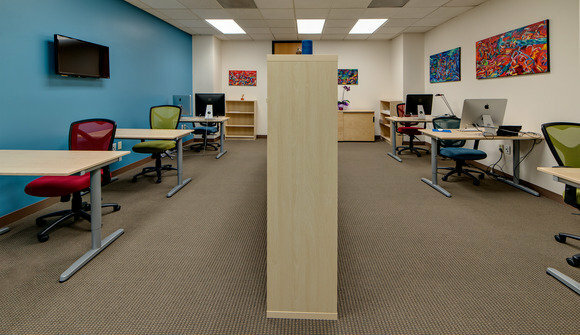 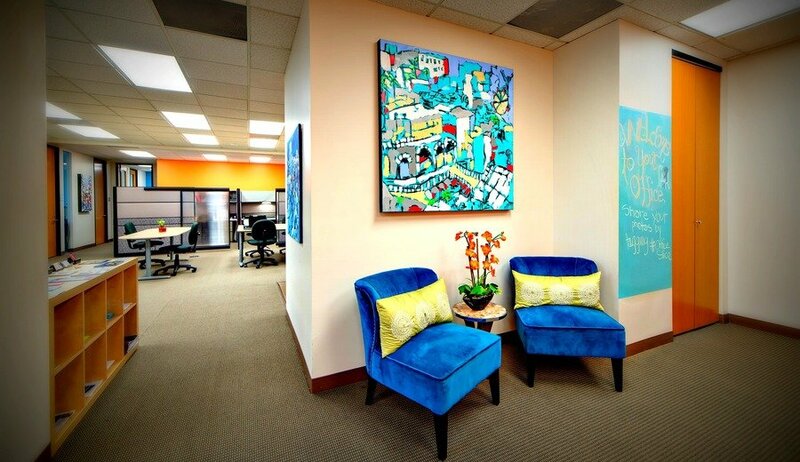 OfficeSlice is the best coworking space in the valley! 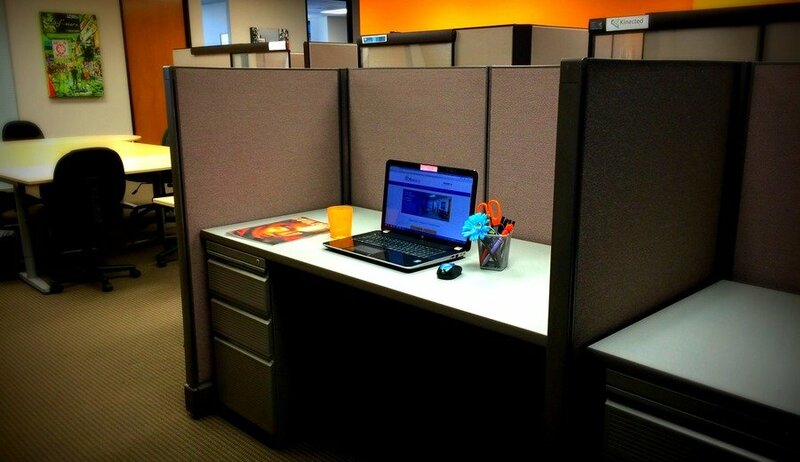 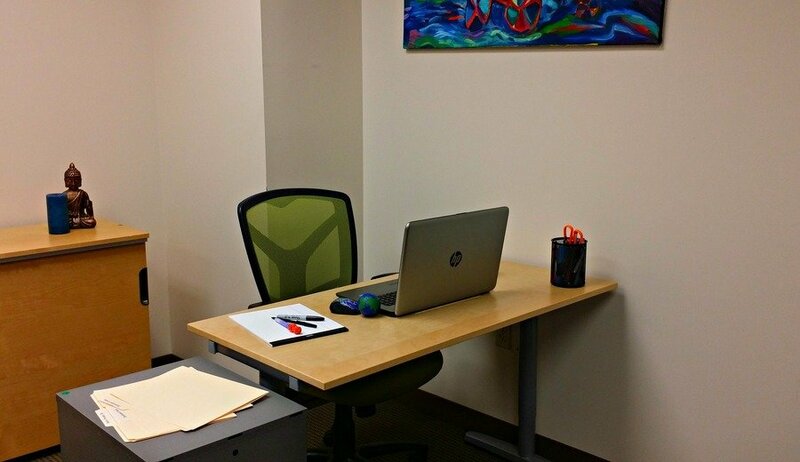 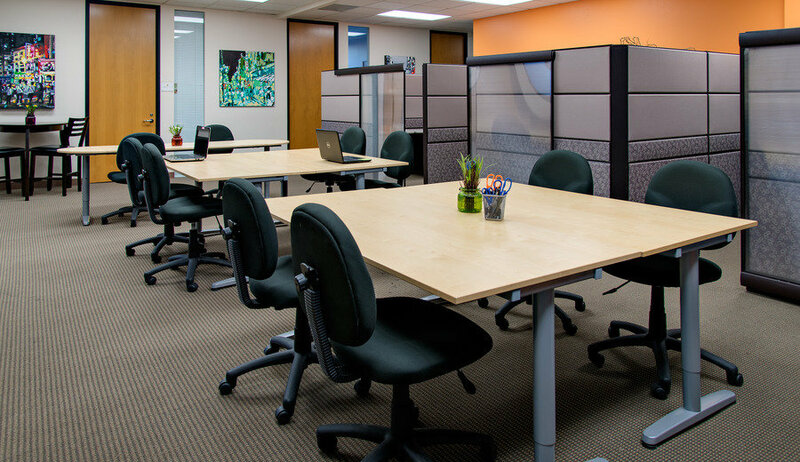 We offer flexible workspace on a daily, weekly or monthly basis. 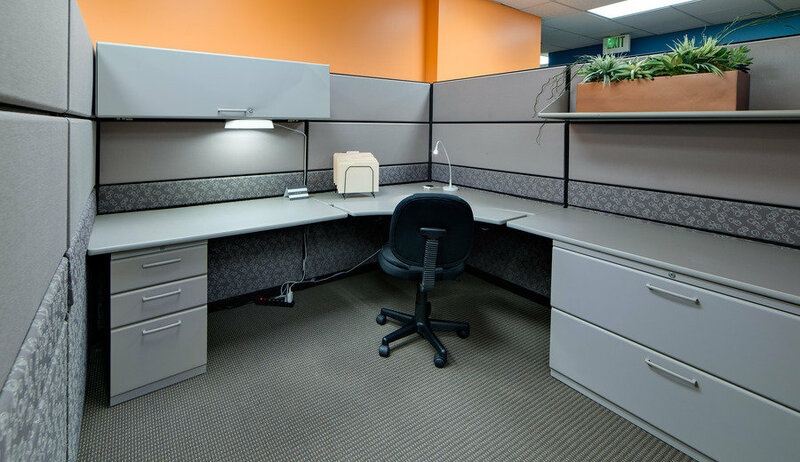 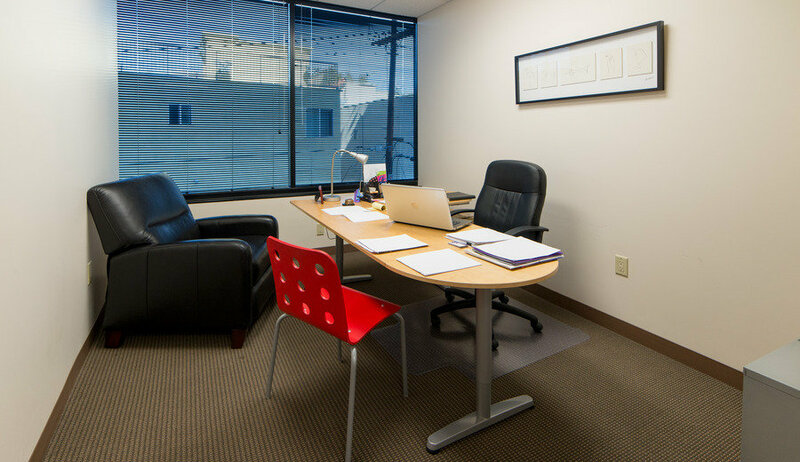 Private offices, dedicated desks, semi-private offices, hot desks - whatever you and your business needs are, we can help. We've got great, reliable wifi, printer/scanner/copier/fax, phone nooks, kitchen with all the amenities, unlimited coffee, tea and water! 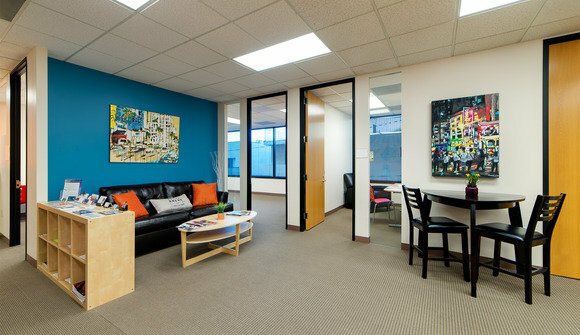 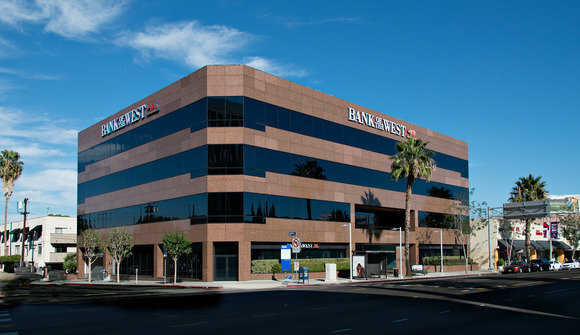 Call us to schedule a tour, or to drop in day rates for a hot desk, reserve our conference room, or attend one of our upcoming events.